The police on May 28 registered a case against the head and the medical staff at Dr Rana’s Pet Clinic for killing a dog via medical negligence. The Kohsar police registered a FIR against them for killing a dog owned by Shaukat Ali Sajid, a resident of Bahria Town. The complainant stated that Reggie, a two-year-old Newfoundland worth Rs 600,000, died due to negligence on behalf of Dr Akmal Rana and his staff when he went to the clinic for treatment. According to the FIR, Sajid stated that he went to the pet clinic on May 14 after Reggie broke his front left leg. He had fallen from the roof. Sajid said that Dr Rana operated on the pet after charging Rs 40,000 and later went to China, adding that the staff treated Reggie badly. “Dr Rana is responsible for killing my pet and it is requested that legal action is taken against him,” states the FIR. He said that his family was in shock after learning that the otherwise healthy dog had expired. 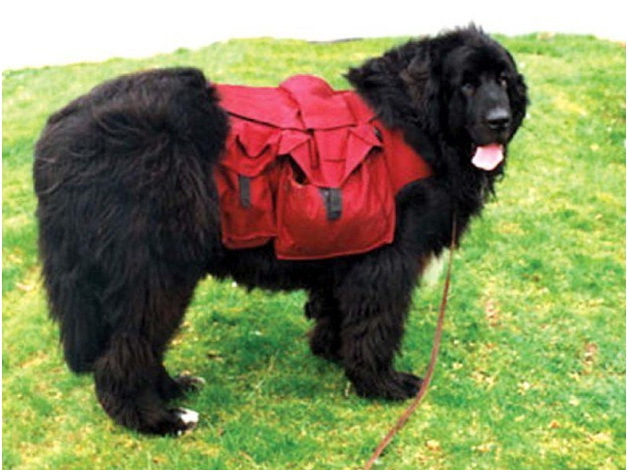 Sajid said that he was the only person in the city with a Newfoundland, adding that he had imported Reggie from Russia. When asked about the fact that Newfoundland dogs prefer cold weather, he said that Reggie usually stayed in an air-conditioned room. “The way Dr Rana treated my pet…it was terrible. Like a butcher,” he claimed. Dr Rana is still in China and was not available for comment. On the other hand, his wife Dr Gulnaz Rana, who also works at the same clinic, said that Reggie died due to negligence on the part of the owner. She claimed that the dog was brought to their clinic with a broken leg, and he was operated upon. She said the owners took him back home immediately, and he ended up getting an infection. According to Dr Gulnaz, after two days, the owner had Reggie admitted to the clinic for better care. “On their request, we kept the dog in the hospital but due to the extent of the infection, it expired on May 25. The family had failed to properly care for the dog after the surgery, which resulted in his death,” she claimed.